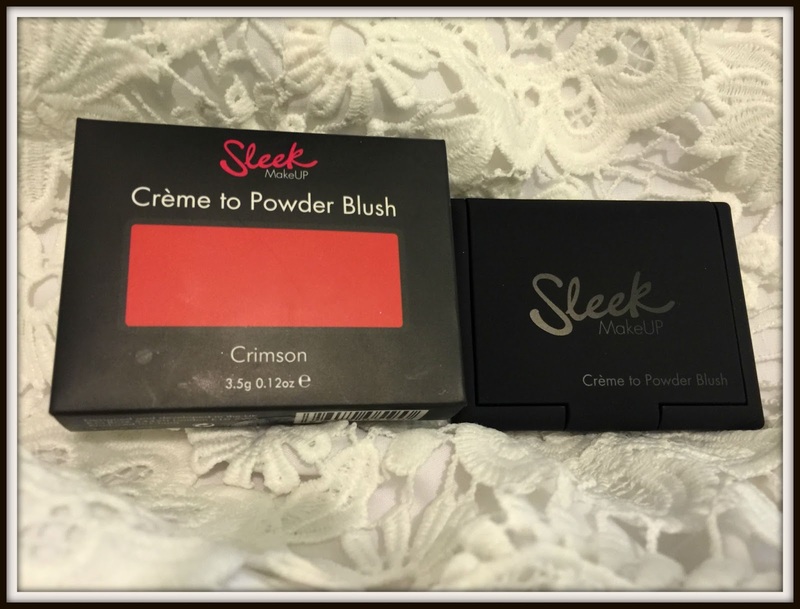 Sleek have unleashed a new type of blusher – their unique creme to powder blush – which offers intense colour transforming from a creamy texture to a powder satin finish. The blusher is suitable for all skin type and has a long lasting formula that is designed to glide on smoothly. It comes in 6 shades from French Rose to Crimson to suit different tastes and skin tones. I often use powder brushes but when I saw this I thought i’d give it a go. I’ve not seen too many cream to powder blushes so I was keen to see what kind of finish the blusher would have. 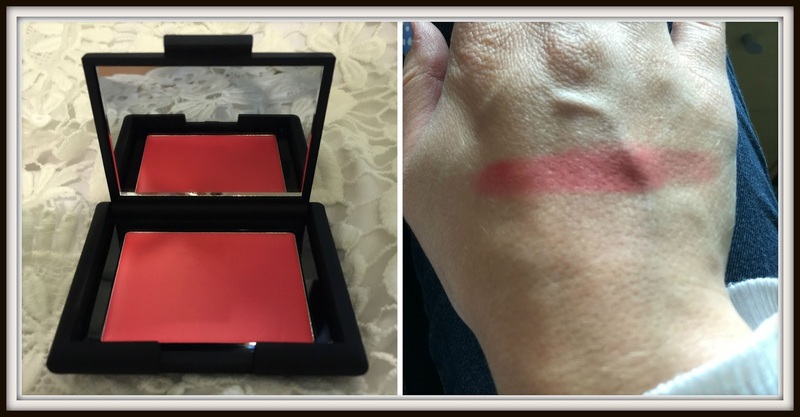 I chose to review Crimson, quite a dark red blush. Although it is quite a bright shade I was hoping it would appear a little paler when applied. The product has quite sophisticated smooth plastic packaging that one would expect in more premium cosmetics. The colour appears quite rich in the pan and a little really does go a long way. 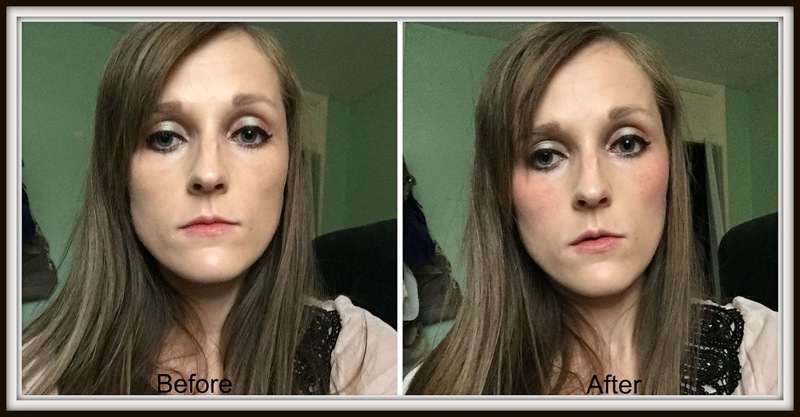 Whilst I did apply a relatively small amount the colour still appeared a little bit too strong on my cheeks, and looked quite obvious that it was blusher. The cream did transform quite quickly into powder and if it wasn’t for the brightness it could look quite natural. At only £5.99 this is a great little blusher that perks up your look without breaking the bank.